Colonial sliding doors are a versatile way to add new access points to any space. You could install them as a stylish door to the back area of your home or business, or in between rooms to create an open-plan space when required. We use high quality solid cedar that is pre-stained and oiled, and our glass panels surpass the Australian standards code. Our doors and windows are suitable for both internal and external use and we recommend using a qualified builder or carpenter for installation. Simply Doors & Windows deliver quality products to all major Australian cities including Sydney, Melbourne, Brisbane and Perth. 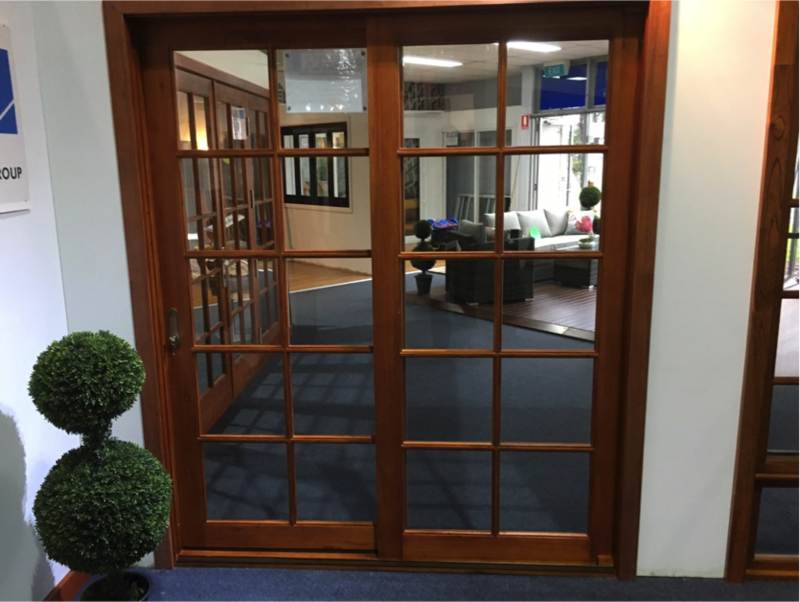 Call us on 1300 408 078 for a free quote on our range of solid cedar colonial sliding doors. We also deliver cedar colonial French doors and solid cedar bifold doors Australia wide. Alternatively, view our full range of cedar doors and windows to complete your home.